This is the real deal. Not the imitation uplighting many of our competitors use. This is the kind of uplighting you see published in magazines. Imitation uplighting barely shows up in pictures. Look at how vibrant our uplighting looks in pictures. Saying I offer the best is a bold statement that I’m not afraid to make because I know I offer a service that’s better than all my competitors. 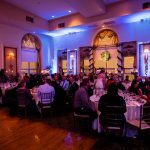 There are a few reasons my wedding uplighting service is that good. I use the best uplighting fixtures that can produce nearly 275 trillion colors. 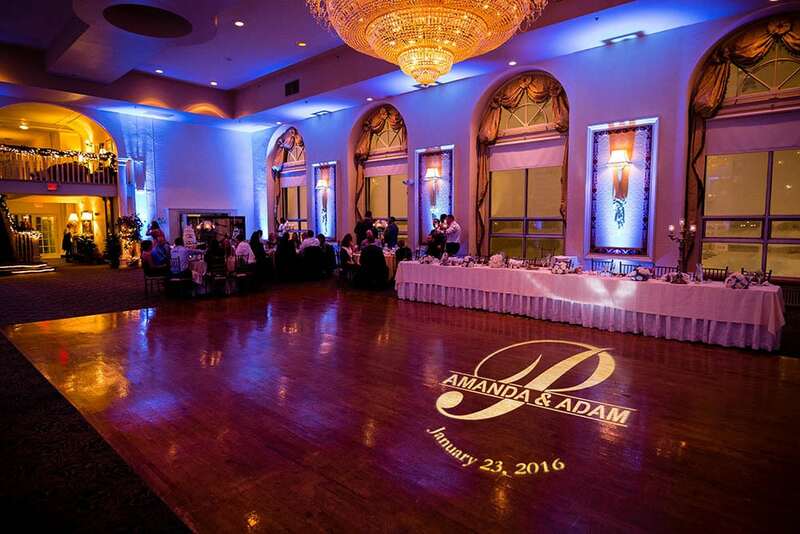 I can program my uplighting to complement your wedding colors exactly (not just close enough). I will even be able to adjust colors live at your wedding in case a color you picked doesn’t appeal to you in person the way you thought it might. 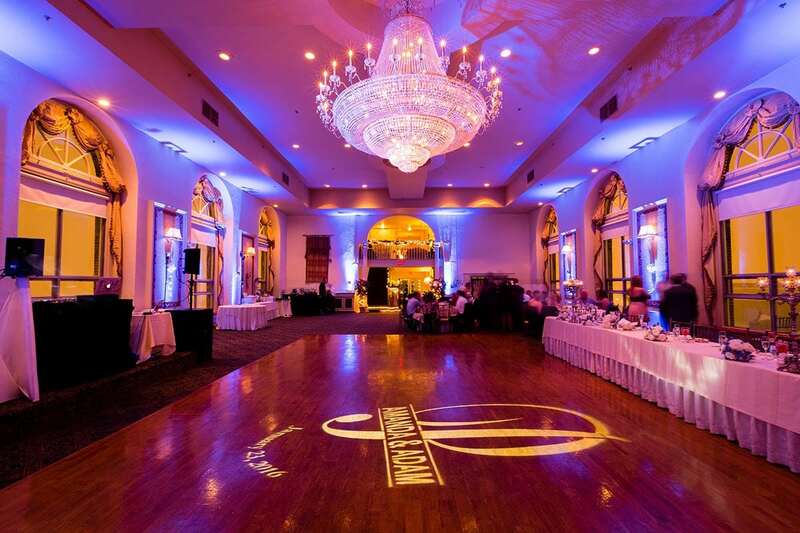 I use the brightest uplighting fixtures which means I will light up your venue no matter how big or small it is. I can adjust the brightness to be perfect for your venue. 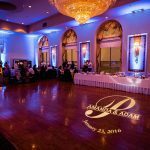 I can program my uplighting to do static colors or animate my uplighting to add more fun to your wedding dance party as well as make your introductions more fun. All the uplights don’t have to be the same color. I can create custom color patterns. 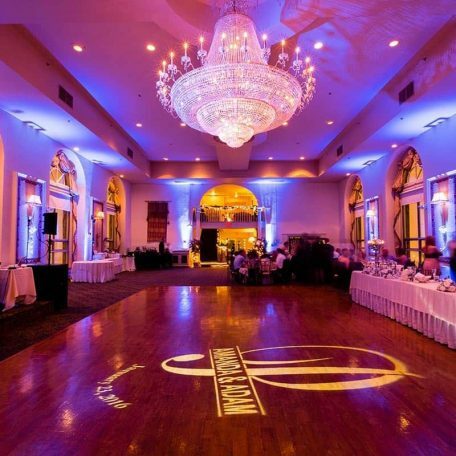 Maybe you have more than one wedding color picked and I can custom program my uplighting to incorporate all your colors between the various fixtures. Perhaps you want the colors of a specific flag incorporated, I can custom program anything you want. My background in computer science allows me to easily program anything you envision for your wedding. My uplighting uses high-quality narrow-beam lenses to create colors that are crisp and vibrant. Narrow lenses also means my uplighting will look particularly great on pillars or anything narrow you want to uplight. My uplighting was custom manufactured to the exact specifications I hand-picked. Everything about my uplighting was designed with weddings in mind. 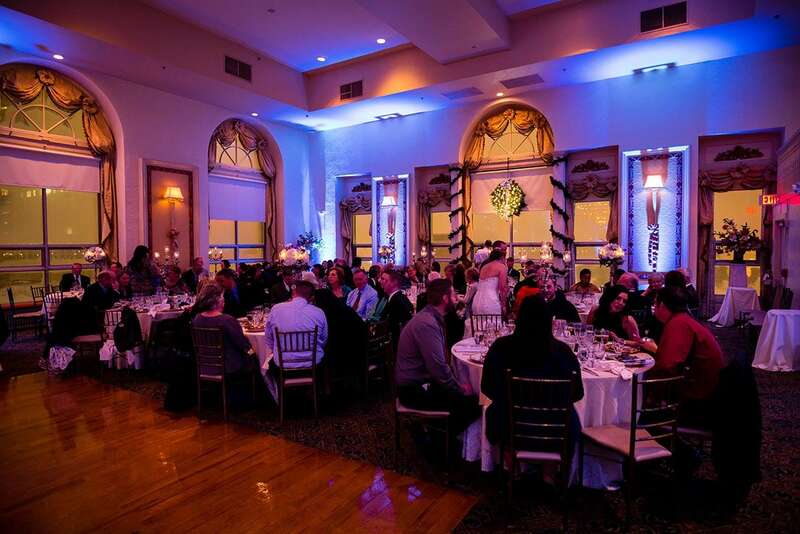 Even the color of the fixture itself is white to go along with weddings.